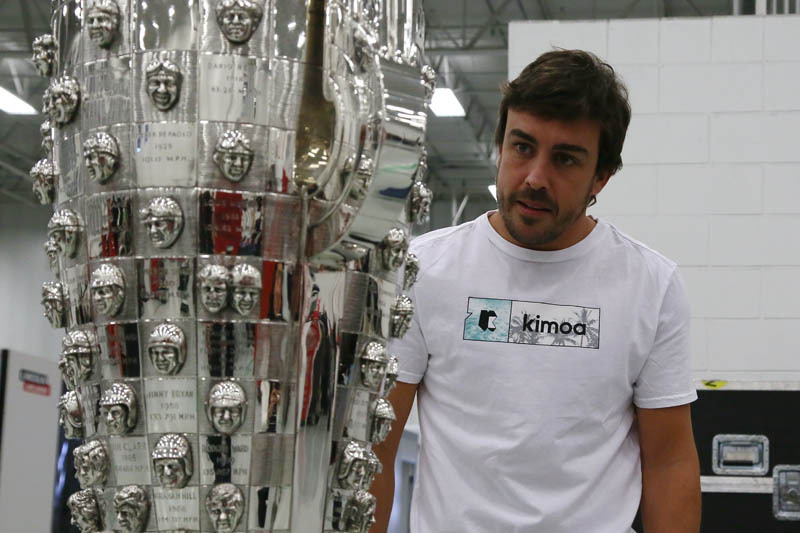 McLaren has announced that it will contest the 103rd Running of the Indianapolis 500 with Fernando Alonso at the wheel. Competing in his second Indy 500, Alonso will attempt to become only the second driver ever to secure world motorsport's unofficial Triple Crown: victories at the Monaco Formula 1 Grand Prix, the 24 Hours of Le Mans, and the Indianapolis 500. The feat was achieved by Graham Hill in 1972 with his win at Le Mans. McLaren and Alonso competed at the 2017 Indianapolis 500, which the Spaniard led for several periods before being forced to retire in the closing stages of the race. McLaren has won the Indy 500 three times: once in 1972 supplying a private entry and twice as a works entry, in 1974 and 1976, with Johnny Rutherford. In 2019, it will return as McLaren Racing. "We are relishing our return to the Brickyard and this incredible race," said Zak Brown. "McLaren has a long and fond relationship with the Indianapolis 500 and it's a case of unfinished business for us with Fernando. No Indy 500 is a cakewalk, it's a massive challenge. We have the utmost respect for the race and our competitors. So, we are under no illusions. But McLaren are racers first and foremost, as is Fernando. We're going for it." 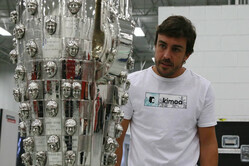 "I've made clear for some time my desire to achieve the Triple Crown," added Alonso. "I had an incredible experience at Indianapolis in 2017 and I knew in my heart of hearts I had to go back if the opportunity was there. I'm especially glad to be returning with McLaren. This was always my first choice if the team decided to do it, so I'm delighted they've decided to go ahead. It's a tough race and we'll be up against the best, so it will be a huge challenge. But we're racers and that's why we race. One of the things I'm looking forward to most is seeing the fans again, who are absolutely fantastic."